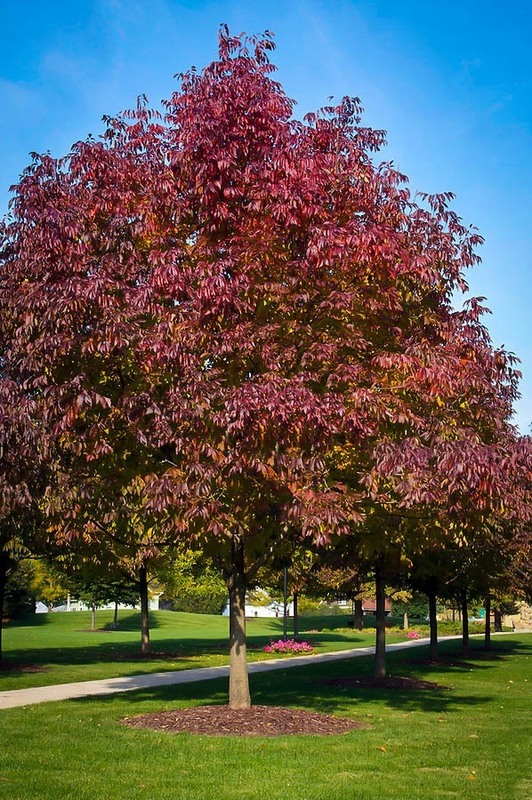 Botanical Name Fraxinus americana "Autumn Purple"
Autumn Purple Ash is a selected form of the American Ash tree, grown for its special and magnificent rich purple and mahogany fall coloring. It develops into a large tree 60 feet tall and 40 feet wide that can also be trimmed to maintain a smaller size. 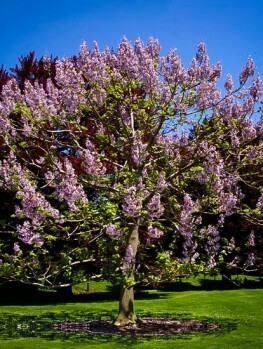 It grows around 2 feet a year and quickly matures into a screen or weather-break or as a single specimen shade tree. Unlike common ash it does not produce seeds, so it is a clean tree that does not drop seeds and flowers all summer. It will grow in a wide variety of soils, needing just some water when young and is a trouble-free tree for almost any location. Large trees give gardens a sense of maturity and elegance. 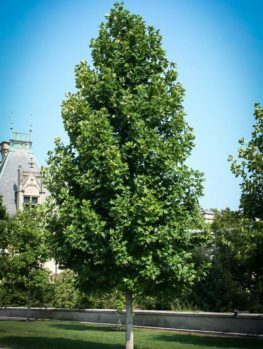 Shade trees are a great addition to all but the smallest gardens and the best specimen tree should give you more than just shade. 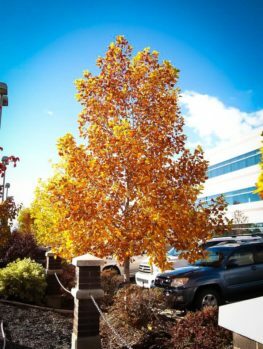 It should also be beautiful – and fall color is one the best attributes of a shade tree, bringing beauty and pleasure to you and those who see it at that special time of year. 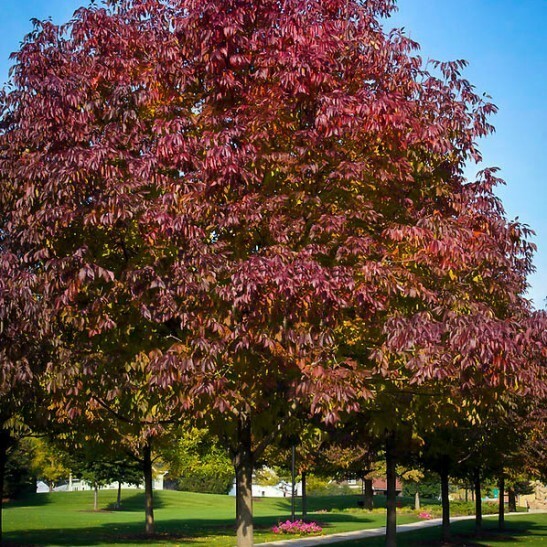 Autumn Purple Ash is a great choice for a hardy, easily grown shade tree or screening tree that will amaze with its unique purple and mahogany coloring which contrasts so well with the oranges and yellows of other fall trees. 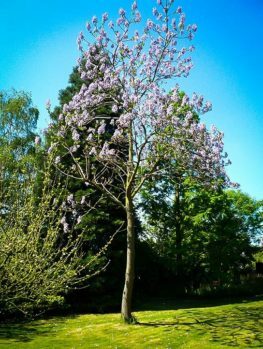 The Autumn Purple Ash makes a beautiful tree that will grow around 2 feet a year to quickly make an elegant young tree and in time a grand mature tree that will grace your property and bring value to your lot. Your home is incomplete without a significant shade tree to grace the yard. 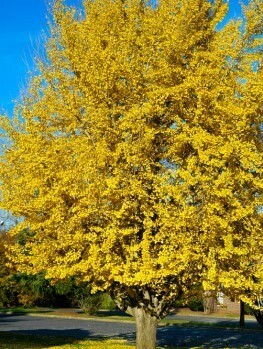 It is an easy tree to grow that suffers from few diseases and is both hardy and cold-resistant. It will tolerate most types of soil and grow well in urban conditions. Although sometimes eaten by deer, it will quickly grow tall enough to be out of their reach if given some protection when young. This tree is hardy from zones 3 to 9, so it can be grown in almost every part of America – this is surely a tree for everyone. It is best grown in moister soils, so it is a good choice for all areas where drought is not common. When established it will withstand normal summer dryness. It will grow in almost all kinds of soil except for very sandy soils. It is very tolerant of urban conditions so it is a good choice for city and suburban gardens. Allow plenty of room for your specimen Autumn Purple Ash. Plant your new tree at least 20 feet from your house and well away from driveways and roads. When planting as a screen or wind-break, allow 10 to 15 feet between the trees. Dig a wide, shallow hole about three times the diameter of the pot. Add some organic material like compost, manure or peat-moss and some bone-meal or superphosphate. Place the tree in the center of the hole, put back most of the soil and firm it down well. Add lots of water and when it has drained away finish with the rest of the soil. Water well every week for the first season and after that only when the soil is dry. If you are planting in a windy, exposed location a stake is a good idea, but only attach it to the lower part of the trunk and remove it in one or two years. Autumn Purple Ash will grow well in sun or partial shade. Fall color will be better in the sun, but if planted among other trees it will grow up through their shade to reach the sun. 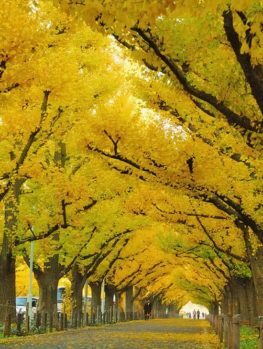 It will do best in richer, moist soils, but is also tolerant of most conditions, including urban pollution, so it makes a great city tree. White Ash, Fraxinus americana, is an important tree in the natural forests of the east, from Nova Scotia to northern Florida and inland to Minnesota down to eastern Texas. 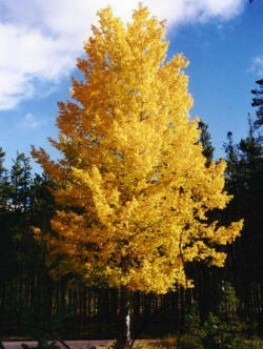 It is found in mature forests along with trees like Sugar Maple, White Pine, Red Oak and Red Maple. Typically wild trees turn yellow in fall, with some purplish coloring, but Autumn Purple Ash is a special selection that turns a marvelous range of colors. 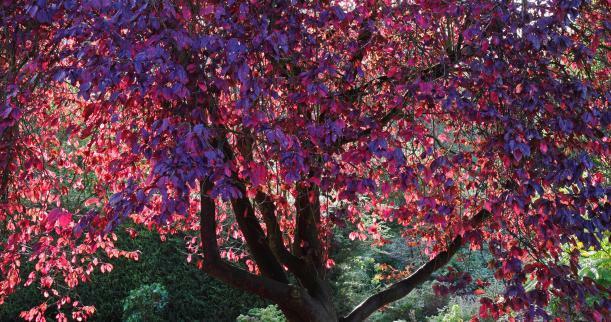 These colors range from reddish-purple to deep mahogany-purple, making it a spectacular and different tree for the fall display. 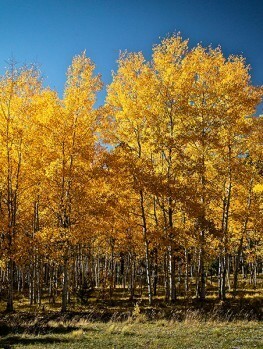 The leaves are also held longer on the tree than normal, extending the time you can enjoy its fall color. The leaves have 7 leaflets, giving the tree a lighter appearance than trees with single large leaves. Autumn Purple Ash grows into a large tree 45 to 60 feet tall and 35 to 50 feet wide. The trunk is broad, with grey bark that develops diamond-shaped ridges as it ages. One problem with growing Ash is the production of seeds, which can cause seedling trees to develop where they are not wanted. Autumn Purple Ash is a male tree, so no seeds will be produced and the tree is much cleaner than common ash trees. Autumn Purple Ash is not just an ordinary Ash tree; it is a specially selected tree and only this exact plant will have the right fall color and growth rate. For this reason, it must be produced directly from trees absolutely known to be right. Our trees are grown the correct way, from grafts of correctly identified trees. That way every tree is identical to the original and will have the same spectacular coloring. However, these take longer to produce, so avoid cheaper, seedling trees that will only be a disappointment.